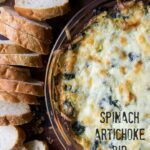 This super easy Spinach Artichoke Dip is cheesy, delicious and quick to throw together and perfect for any gathering. Whenever I’m looking for an easy appetizer to throw together for dinner company, girl’s night or a lazy Sunday, this cheesy artichoke dip is what I make. 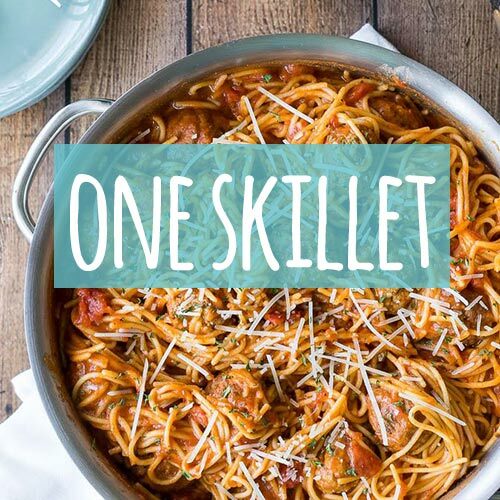 It’s a super simple recipe that takes just a few minutes of prep and everyone always asks for the recipe! Combine thawed spinach, artichoke hearts, mayo, parmesan cheese, plain greek yogurt, mozzarella cheese and garlic powder in a large bowl, mix until evenly combined. Pour the mixture in an oven safe dish and top with a little more mozzarella cheese. Bake until bubbly in the center and cheese is slightly golden brown around edges. What Goes Well With Spinach Artichoke Dip? 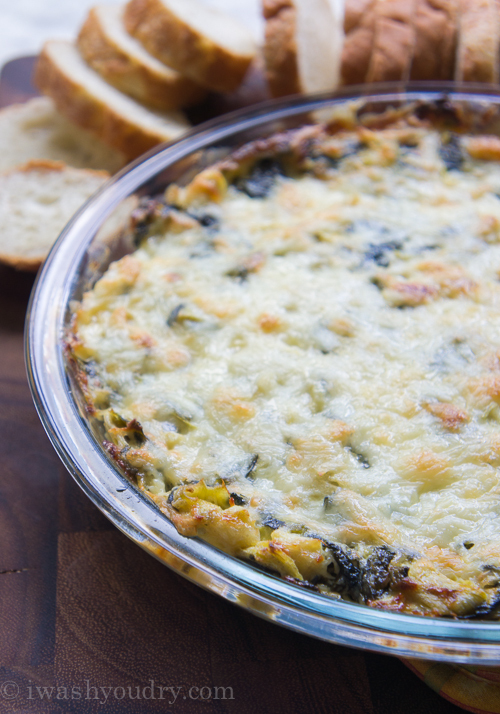 We love to serve this cheesy spinach dip with crackers, tortilla chips or sliced baguette. You can toast the baguette slices if desired. You could also serve this dip with fresh cut veggies for a gluten free/low carb option. 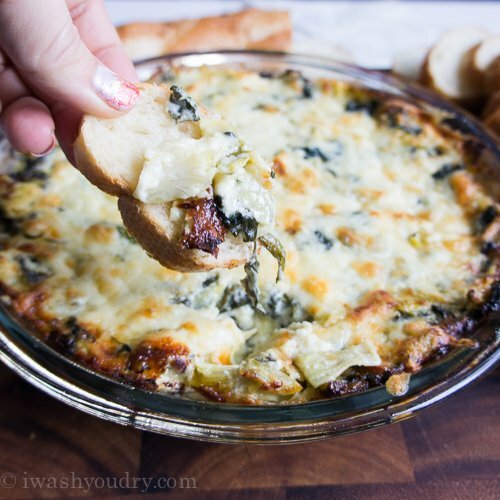 Can You Make Spinach and Artichoke Dip Ahead of Time? Yes! 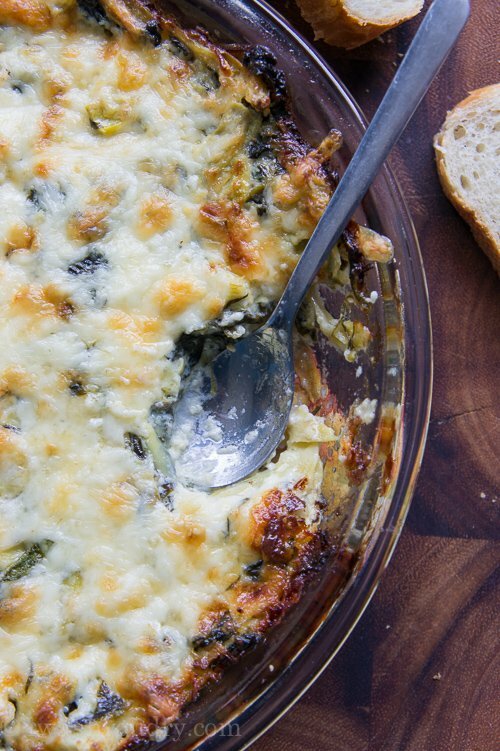 You can easily make this Cheesy Spinach and Artichoke Dip ahead of time. Simply combine the ingredients in the baking dish, then cover and place in the fridge until ready to heat. You can make this dip up to 2 days ahead of time. 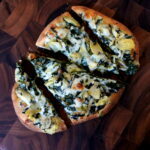 How To Reheat Baked Spinach Artichoke Dip? Once the artichoke dip is baked, you can store leftovers in an air tight container and pop it in the fridge for up to 3 days. To reheat simply place the dip back into an oven safe dish and bake at 350 degrees until bubbly again. If desired, stir in some extra mayo or greek yogurt to give it more creaminess and top with extra cheese. 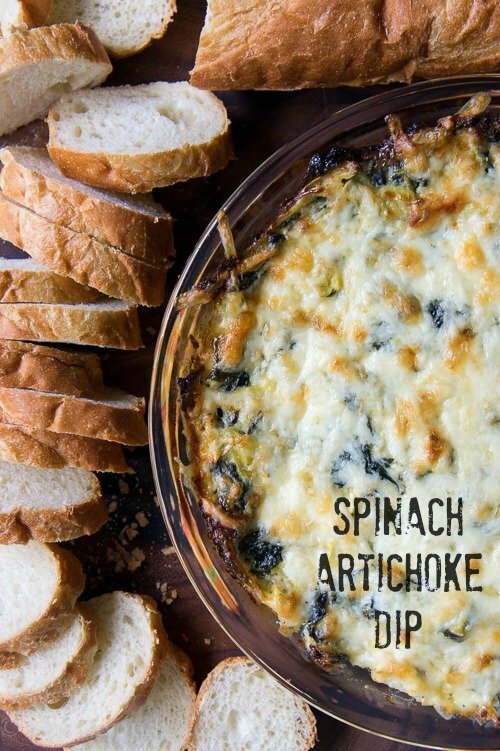 This creamy and easy Spinach Artichoke Dip will really WOW your tastebuds! 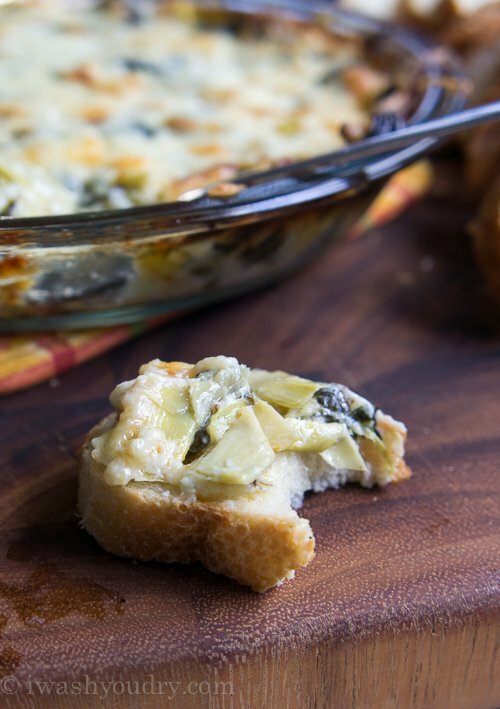 This Spinach Artichoke Dip is cheesy, delicious, super easy to throw together and perfect for any gathering. 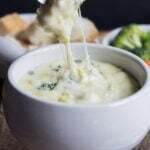 Combine the spinach, artichoke hearts, mayo, parmesan cheese, plain greek yogurt, 1 cup of mozzarella, and garlic powder in a large bowl, mix until evenly combined. Pour into a 9″ pie pan or small oven safe dish. Top with remaining mozzarella cheese. Bake for 20-25 minutes or until bubbly in center and cheese is slightly browned. Serve hot with slices of crusty bread or crackers. Enjoy! I made this for Black Friday lunch. Prepped it days ahead, which worked out really well. Used the 8 oz of mozzarella since partial leftover blocks often go bad before I remember to use them. Very traditional spinach artichoke dip here, but no complaints on that front. 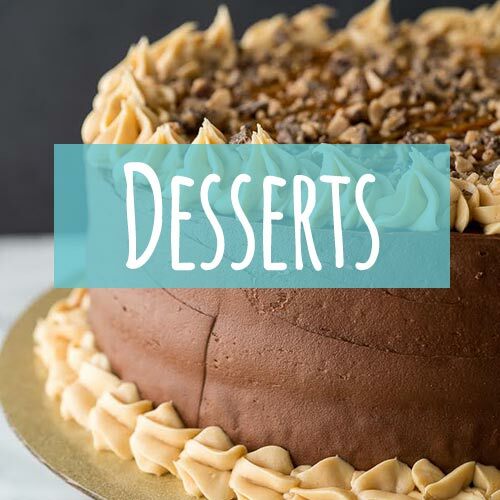 Looking for the familiar flavor profile. Served with crostini. All in all worth making again. YUM! Sounds like a great Black Friday lunch to me! Am making this now..in oven.Going to take some time. For myself..and eat the whole thing watching Bridges over Madison County! A large glass of ice and I am ready! For sure! I would just combine all the ingredients and cook on low for a couple hours. Love your anecdote. I read it out loud and laughed out loud with my teenager! 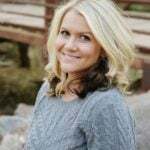 Will try your dip this weekend. i live in a small southern town like that, also. It only has one pharmacy and grocery store and no movie rental. 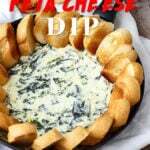 I have been looking for good spinach and artichoke dip. Will try this for Super Bowl game tomorrow.